Princess Eugenie and Jack Brooksbank celebrated their royal wedding day at St. George's Chapel at Windsor Castle. Their special day was full of love, laughter, and new takes on old traditions. 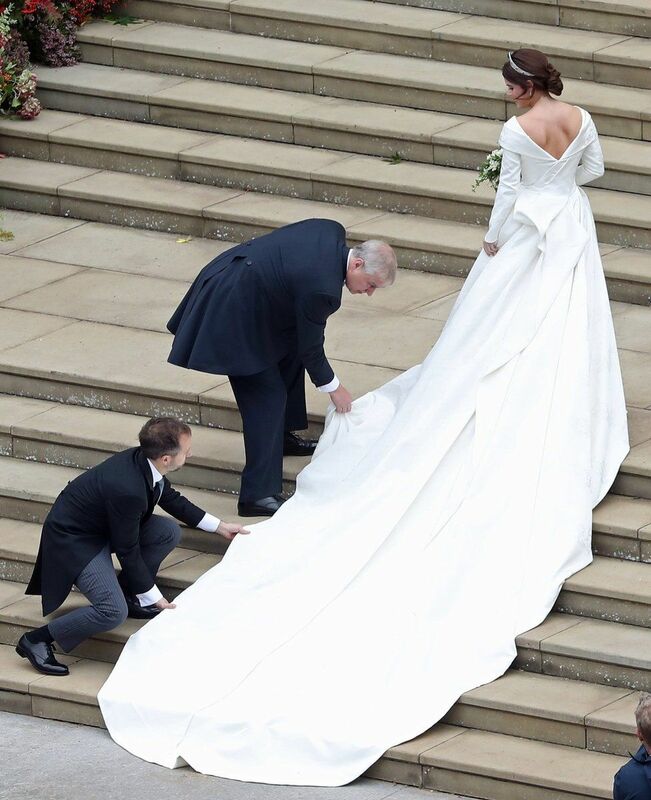 The second royal wedding of the year has us talking about more than just royal bridal fashion. What we are talking about is Princess Eugenie’s choice to ignore beauty standards and to be herself. At 12 years old, Princess Eugenie was diagnosed with a spinal condition and underwent an 8-hour surgery to correct her scoliosis. 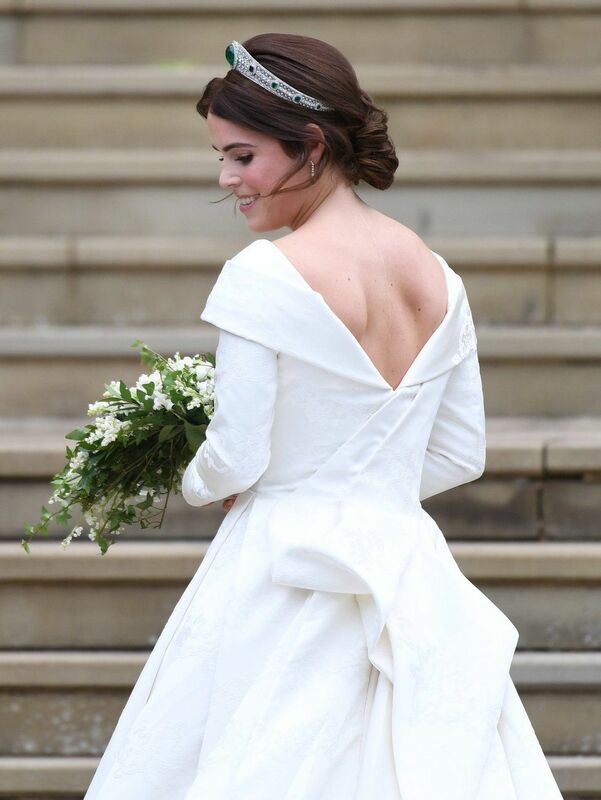 Years later, her scar remains and to bring awareness, she decided to wear a wedding gown with a low back by Peter Pilotto as well as no veil. I applaud Eugenie because she is inspiring women to embrace their imperfections on such an important day. Every bride, royal or not, want to look and feel their best on their wedding day. Beauty standards can make women think they need to cover imperfections, when in reality, they don’t. It’s so important to stay true to yourself and to highlight favorite parts of yourself on your wedding day. My advice to brides who have tattoos or scars; be yourself. Your friends, family, and especially your fiance, know you with that beauty mark so why is your wedding day any different? If you love your scars or tattoos and you highlight them everyday, it’s not unusual to show that part of you on your wedding day. It’s your body so you can choose to showcase them or not. Be open with your stylist. Let him or her know whether you are wanting to showcase your scars and tattoos or not. It’s important that your stylist knows this detail because they can help find or customize a dress that is perfect for you.